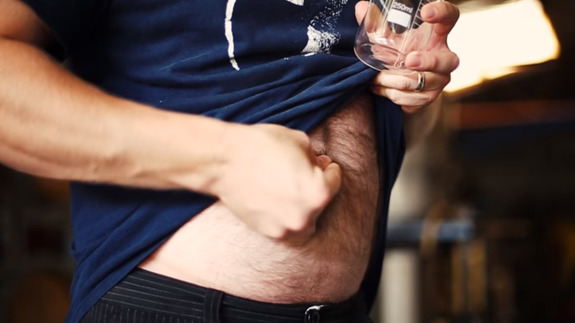 The day you’ve been waiting for has finally arrived: Belly Button Beer is now a thing. A group of brewers from Australia have produced beer with yeast grown from their very own belly button fluff. You can’t make this stuff up. Why anyone would want to drink this beer is confusing enough; why anyone would want to collect their belly button fluff to make a beer is a whole other issue.